If you’re not using Instagram to promote your business in 2019 you are missing a huge opportunity for growth. More than extra traffic, optimising your Instagram profile can help generate qualified leads, turn you into an industry thought leader, and turn your business into a brand. Two-thirds of profile visits to businesses come from people who aren’t following that business. So, what are you doing to turn these visitors into customers? 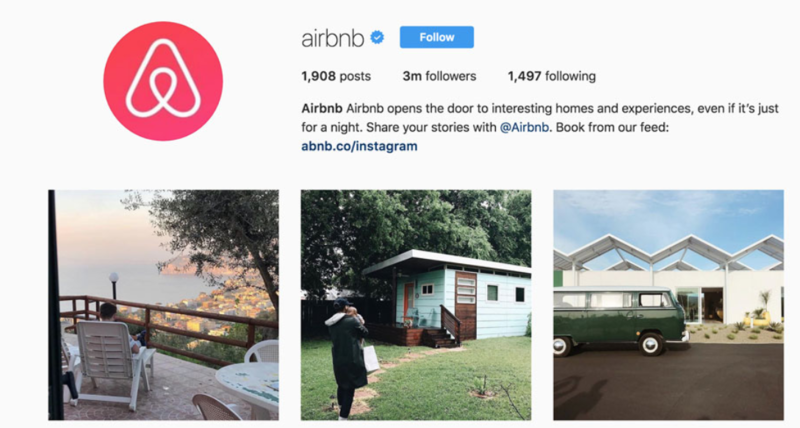 Jumping on the cutting edge of hashtag use in 2019 is a start, but it won’t turn your Instagram into a lead generating, brand-building machine. You can’t just sign up to Instagram and expect people to come knocking on your door. By creating a profile that is optimised to turn interest into action you’re able to push relevant outcomes that go beyond comments, likes and shares. If you’re ready to become a social media expert and start using Instagram to drive business, consider the following optimisation tips. Your first optimisation opportunity occurs at the Instagram sign up stage. Instagram allows you to create a personal or business account. 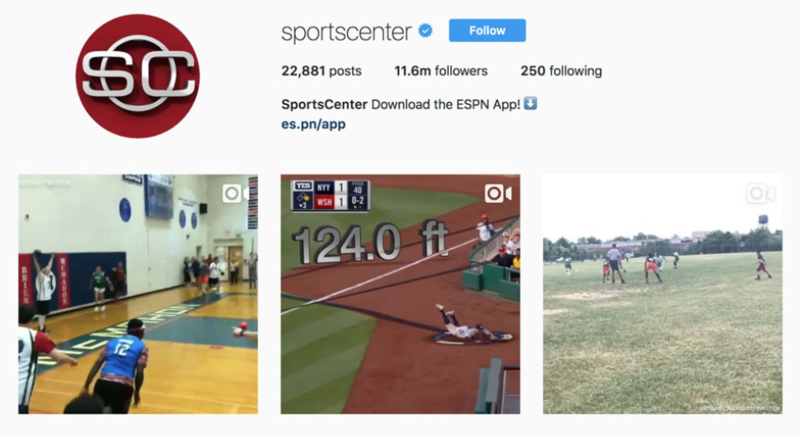 While a personal account is fine for individual users, Instagram Business accounts provide valuable analytics tools and promotional opportunities you won’t want to miss. Did you know there are currently over 25 million businesses using Instagram Business accounts? Included in these categories will be valuable data on your audience demographics, the performance of your posts, and follower growth. You’ll be able to track which posts are performing above average and which aren’t. Seeing a trend in the time your audience are interacting with your posts, or a location where your followers are predominantly coming from and use these insights to tailor your social media strategy going forward. Setting up your Business Instagram profile also allows you to add any relevant office hours or location details. This helps potential customers find you on the move. With over one-third of Instagram users having used their phones to purchase a product online, the ability to interact directly with ready-to-buy consumers cannot be underestimated. Your Business Instagram account will also include a paid Promotions option. This will allow you to boost a pre-selected piece of content to reach a wider audience, as well as track the effectiveness of your promotion – including the number of impressions, reach and engagement. And don’t worry if you’ve already created a Personal Instagram account. Existing Instagram accounts can switch to a Business Instagram account in just a few steps. It’s that simple. 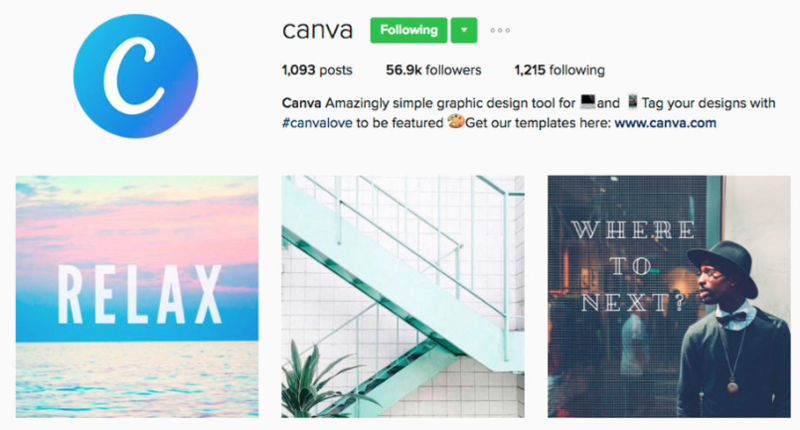 First impressions count so your Instagram profile needs to be visually captivating. Choosing the right profile picture for your Instagram account should instantly show people who you are, for a well known brand your profile picture could be your brand logo, think Nike, Coca-Cola, Adidas, or Airbnb. 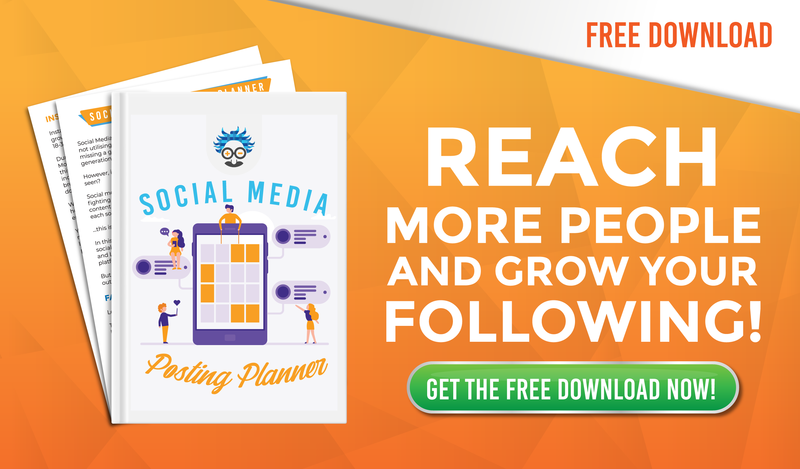 This ensures you maintain a consistent theme across your social channels. However, if you are an entrepreneur, blogger, or smaller business looking to show your human side, choose a profile picture that represents you as a person. Neil Patel provides a great example of using your profile picture to show a human side to a marketing expert. Your profile picture will be displayed every time you post a photo or a comment so yours has to be memorable and eye-catching. To edit your profile photo, tap on Edit Profile and click Change Profile Photo. Here are some more simple Instagram profile photo tips to help you nail your change. ✓ Be aware of the size: Your Instagram picture will be small, so use a profile where you are visible up close, and front and centre. ✓ Choose a quality image: Your image appear 110 pixels by 100 pixels when viewed on a mobile device, 40 pixels by 40 pixels in the feed, and 180 pixels by 180 pixels on desktop. So ensure your image is high quality and does not pixelate or blur when reducing in size. ✓ Pick and stick: Staying consistent with your picture will help your business develop into a brand people know and trust. Avoid changing your picture often and try to align your image with your other social channels for an omni-channel approach. Now that you have an eye-catching profile picture it’s time to optimise your bio. It goes without saying (but I’ll say it anyway) your Instagram bio should be interesting and intriguing. Consumers are busy, so you need to give them no choice but to stop scrolling. Give people a reason to choose you in a busy Instagram feed of competing profiles. Keep in mind, you have space for just 150 characters in your bio to work with. Tip: Your bio shouldn’t be about what you can do. But what you can do for your customers. To accomplish this you should create a bio that is easily scanned and provides the relevant info people need to understand what you can do for them. 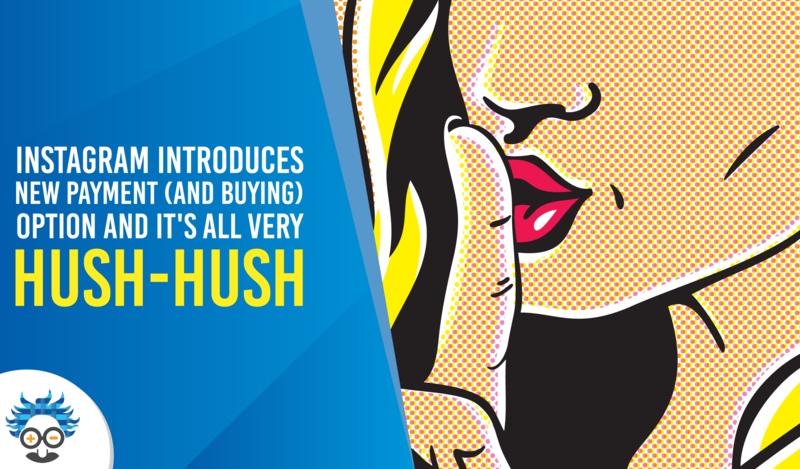 Canva shows how a bio can be simple and effective. They tell people exactly what to expect – a simple graphic design tool for desktop and mobile. Clear. Driven by benefits. And straight to the point. You should also use keywords in your bio to catch the eyes of scanners, though these keywords won’t be used in the same way as SEO keywords. Your bio keywords will tell people what type of content they should expect in your feed, or drive them to click the ‘follow’ button. Choose your keywords based on your skills, services or interests. If you are having trouble deciding on the right keywords, try looking at others in your niche. What keywords are they using? What sets you apart from them? If you’re struggling to write your bio just summarise what you do, how it benefits others, and a call to action to visit your link (we’ll get to this in a moment). To edit your Instagram bio open your profile page and click Edit Profile. In the bio section add your personality or value driven text with your chosen keywords. Click save and exit and your new bio will display. That’s another optimisation step done. You can only include one live link in your Instagram bio which makes it an extremely important link. Likes, comments and shares feel nice. But optimising your profile with a strong CTA can turn this fleeting interest into tangible business by guiding people off Instagram and onto your external website or landing page. You can place your CTA in the caption of each photo you posted. But remember, you can’t add live links to photo captions so your CTA will need to direct people to your bio. Alternatively, you could include a CTA in your bio. You can make this bio CTA more powerful using emojis or arrows directing to the link. As the only connection between your Instagram profile and your website or landing page, tracking the effectiveness of this link is key. In the case of ESPN, their bio copy consists of a single CTA to download their app. This is followed by a live link to download their app which makes the process simple for users. If you are using a non-tracking link then you are missing out on valuable data that can be used to optimise your Instagram profile further and drive targeted traffic to an external source. Using a custom URL builder like Bitly provides you with a tracking link that will show you how many of your website visitors came via Instagram. If this figure is low you should spend time identifying what is stopping people from clicking. Are your CTA’s not direct enough? Is your bio not clear about the benefits of your business? Is your link not clear enough as an option for interested shoppers? With a tracking link, a powerful CTA, and the answers to these questions, you’ll be able to optimise your profile to maximise the number of people who go from scrolling to shopping. Split testing your bio can help you discover whether your optimisation changes have been working or not. Start off by choosing a measurable variable. Your tracking link is an easy way to measure the effectiveness of your A/B testing. Following this you will need to create 3 or 4 different variations for your Instagram bio. With your distinct bios created you’ll need to rotate these variations so your audience sees them for the same period of time. Make sure you allow enough time to build an accurate data set. A few days here and there won’t provide enough data to use. 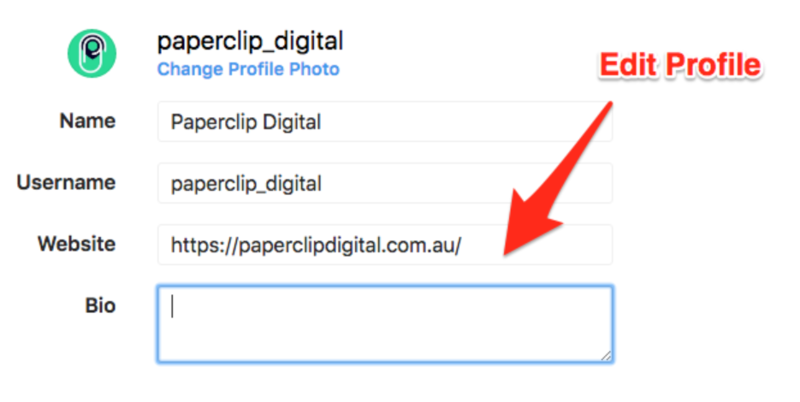 By tracking which version of your profile got the most link clicks you will be able to identify the most effective. 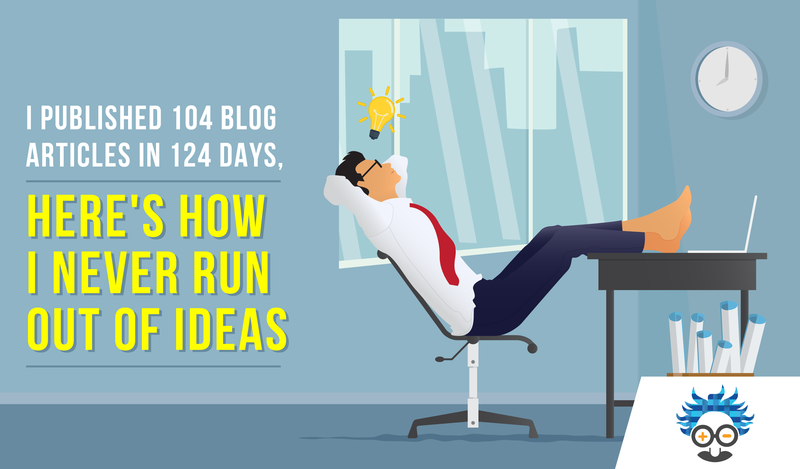 Don’t get distracted if you see an increase in engagement under one particular profile. Additional likes, comments and shares feel nice but converting a higher percentage of people through your tracking link will feel so much nicer. Remember, you should always be looking to test your most successful variation against a new concept. So once you’ve crowned a split test winner, start all over again. Optimising your Instagram profile is more than technical on-page tweaks. To drive tangible business outcomes you will need to put the ‘social’ in social media. 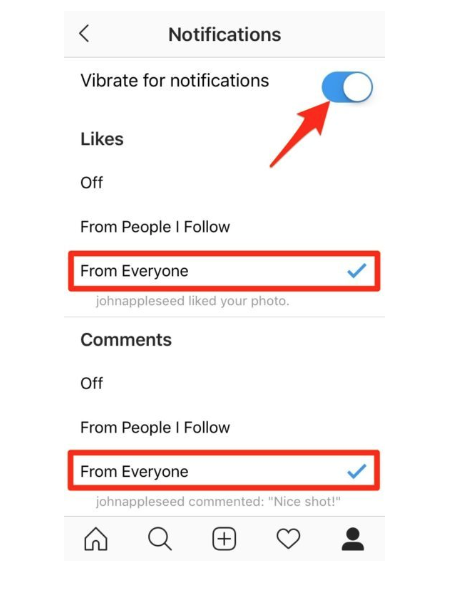 You can do this by turning on your Instagram notifications so you’re on top of every interaction with your profile. Rightly or wrongly, Instagram users expect brands to be available 24/7 and this makes timely and professional communication a necessity. Monitoring your notifications means providing answers, information and support to your loyal audience the moment they need it. 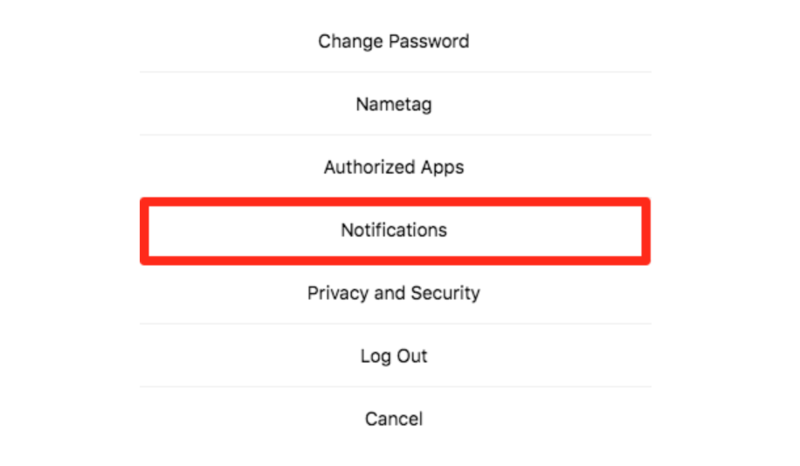 To enable notifications tap on the settings icon. Go to Options and click on Notifications. Select From Everyone for comments and likes. Doing this will ensure nothing slips by you and that you’re ready to help your audience at the click of a button. In 2005, just 7% of adults were on social media. By 2018 this figure had grown to 65%. With the rise and rise of social media your Instagram profile is going to be one of the most valuable tools you have to nurture customer relationships, drive exposure, and develop your brand. But these outcomes will not come without ongoing optimisation, testing, and a passion for truly solving the problems of your audience. Remember, short cuts make long delays. So embrace your Instagram as part of an omni-channel approach and invest the necessary time to turn this popular social media channel into your most valuable marketing tool yet. 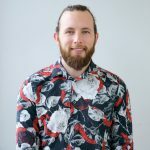 Alexander is Head of Copy and an experienced Digital Marketer at Paperclip Digital, Sydney's boutique agency providing big results. Alexander is passionate about SEO, Social Media, Content Marketing and the power of language to strike consumers like lightning.